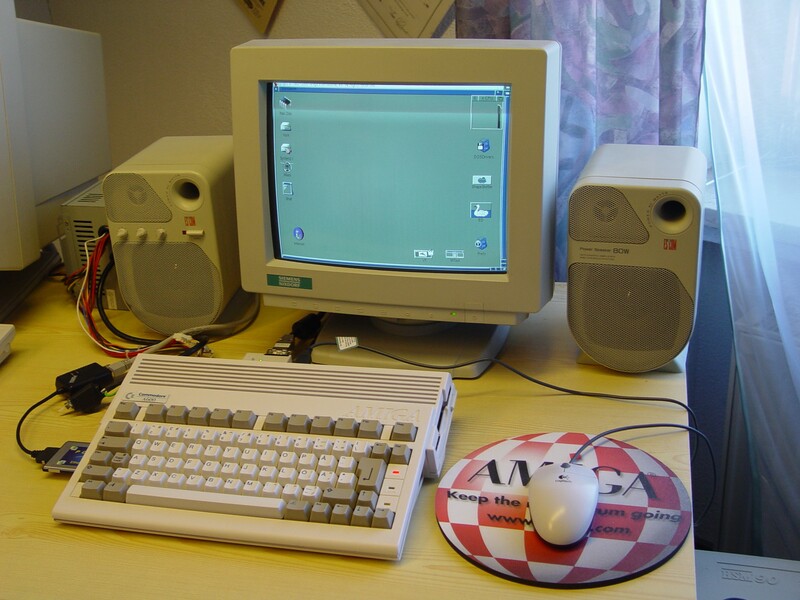 What is an Amiga 600? ATTENTION: Freak page ahead! Stop reading if you are no Amiga freak! This page has been last updated on: 06 October 2010. See News-Section for details. This site is for illustration only and serves no commercial purposes. The author of this site assumes no liabilities with regards to the contents and information published on this site or on any site referred to by hyperlinks. If you follow any of the suggestions on this page, you do so on your own risk. "Amiga" is a registered trademark of Amiga Inc.. All other trademarks on this page are registered trademarks of their respective owners.